Our stock of dog grooming supplies includes a selection of dog brushes and dog combs for all kinds of dog hair, from soft or coarse to thick or thin; and our dog hair removal products can remove hair from all sorts of places like clothing and furniture. We also stock shampoos for puppies and allergy shampoos. Dog hygiene is important too; if your dog is in season then hygiene pants will avoid blood spotting, and disposable diapers are suitable for both older dogs and help with puppy housetraining. 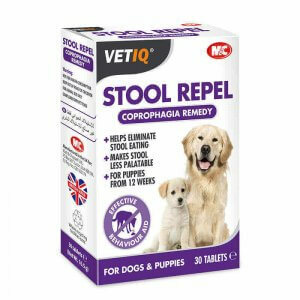 Other dog hygiene supplies include dog poop bags, dog towels, and dog urine stain and odour remover.